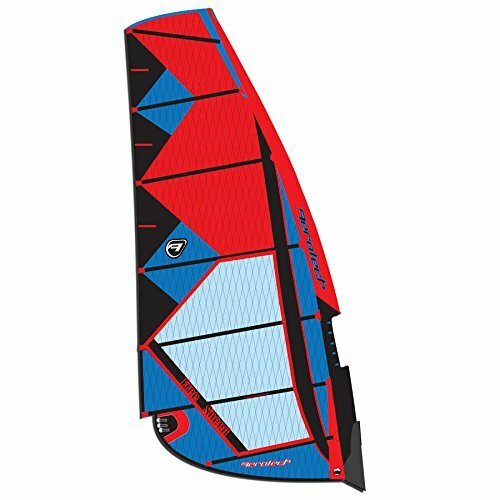 The FreeSpeed is a no cam slalom sail designed for fast freeriding and low end performance. It's built tough and has a very powerful shape. With a combination of vertical and horizontal seam shaping, this sail allows maximum performance in a no-cam design. It is designed for those who want to go fast with a 'no hassle' high-performance feel. We've used bold color combinations to make this sail get noticed on the beach and the water. If you have any questions about this product by Aerotech Sails, contact us by completing and submitting the form below. If you are looking for a specif part number, please include it with your message.